Angela Leong On-Kei learnt how to survive at an early age of 13 when her father expired. She is very emotional about the days she used to be a dance member of a Chinese dance troupe, where by choice she would practice and dance even if she would be hurt or some skin would come off her feet. Developing a firm belief in herself at a young age, she turned down an offer from Guangdong Television as it involved a five-year contract. 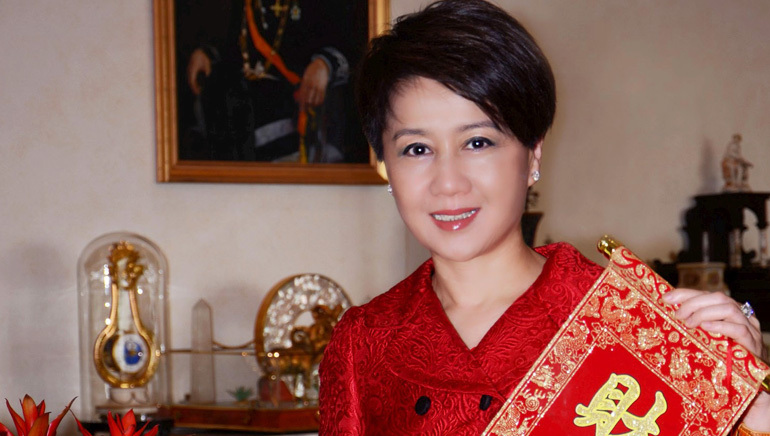 Today, we know her as the wealthiest woman in Hong Kong and the fourth wife of Stanley Ho; however, she has experienced her share of struggle in life by doing four jobs at a given point of time. She is an informed woman who keeps track of the economy and knows how to draw financial benefits out of the current scenario. It was this presence of mind which made her comprehend that Stanley Ho is a learned man and he can only be understood through business. She has a great vision for the future, where she sees Macau transforming into a financial hub in Hong Kong, providing immense employment opportunities in the process.